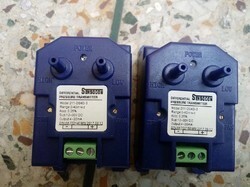 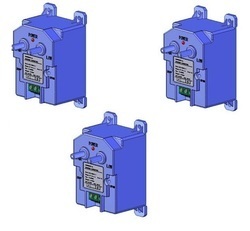 The Series 211 Differential Pressure Transmitter can accurately measure positive, negative, or differential pressure and send the corresponding 4 – 20 mA output signal. 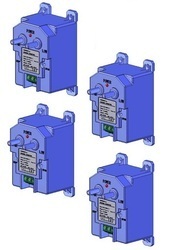 The Series 211 Differential Pressure Transmitter is not position sensitive and can be mounted in any orientation without compromising accuracy. 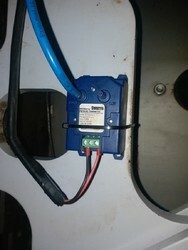 It also features a power LED, so you always know when the transmitter is operating. 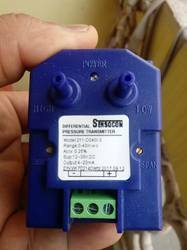 The compact, lightweight design makes installation simple and easy. 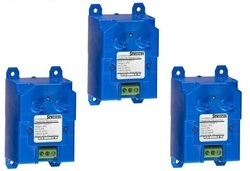 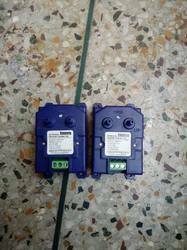 The Series 211 Differential Pressure Transmitter can accurately measure positive, negative, or differential pressure and send the corresponding 4-20 mA output signal. 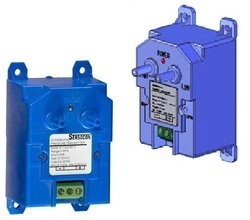 The Series 211 Differential Pressure Transmitter is not position sensitive and can be mounted in any orientation without compromising accuracy. 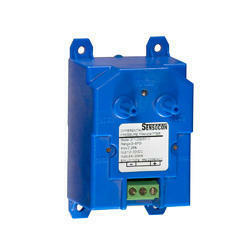 It also features a power LED, so you always know when the transmitter is operating. 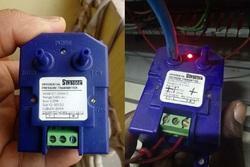 The compact, lightweight design makes installation simple and easy. 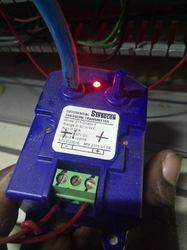 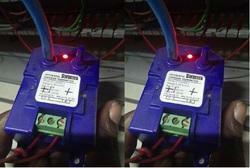 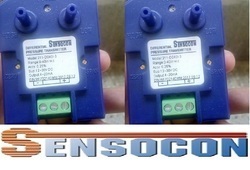 *For 0-10 V output, add -V to the end of the part number. 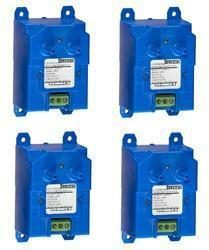 Consult factory for other calibration ranges including zero center ranges. 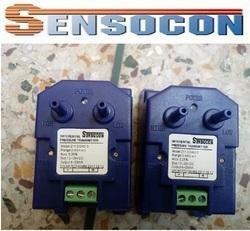 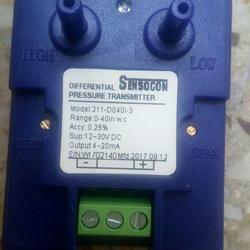 Looking for Sensocon USA 211 Differential Pressure Transmiter ?